Sleek and smooth. 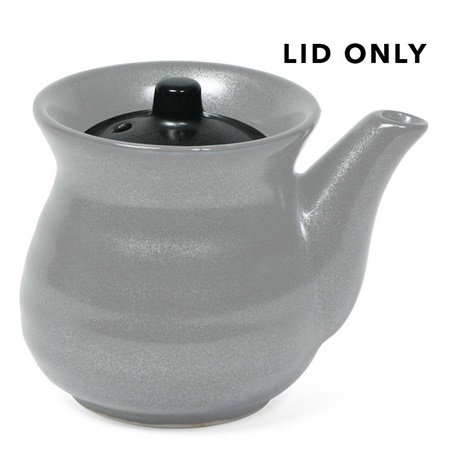 Great for any occasion, the Iron Glaze series is the epitome of sleek and smooth. Perfect for the kitchen, dining room and even with soaps and candles in the powder room. They bring elegance and sophistication to any room. Made in Japan.